Cryptic Crosswords are fun mental gymnastics designed to entertain while they exercise the brain. Enjoy the devious delights of Christine’s Cryptic Crossword Collection annual PLUS Handy Cryptic Crosswords six times a year! 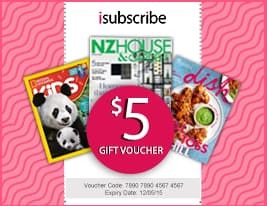 These cryptics are designed for fun, not to have you tearing your hair out and each issue includes tips on different types of cryptic clues. 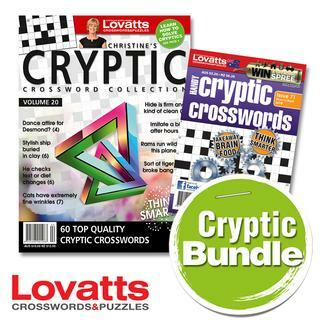 Be the first person to tell us what you think about Lovatts Cryptic Bundle and you'll save $5 on your next purchase!